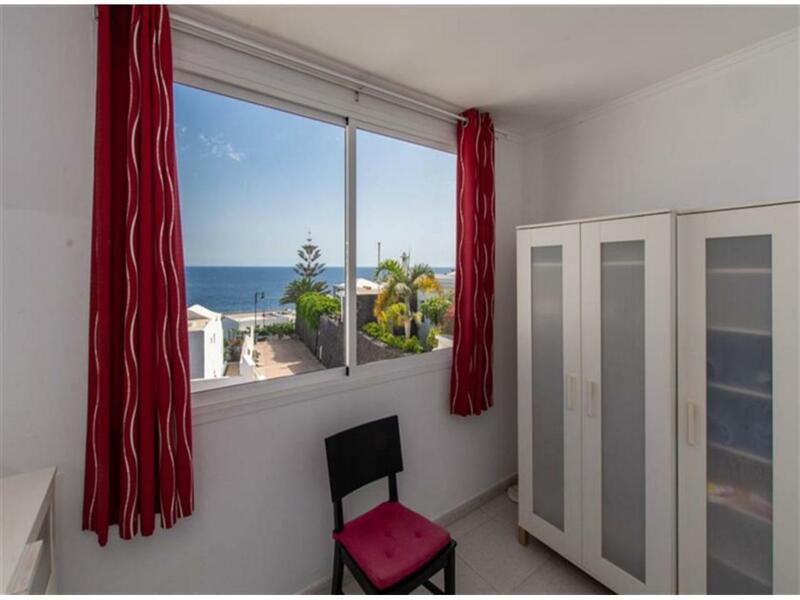 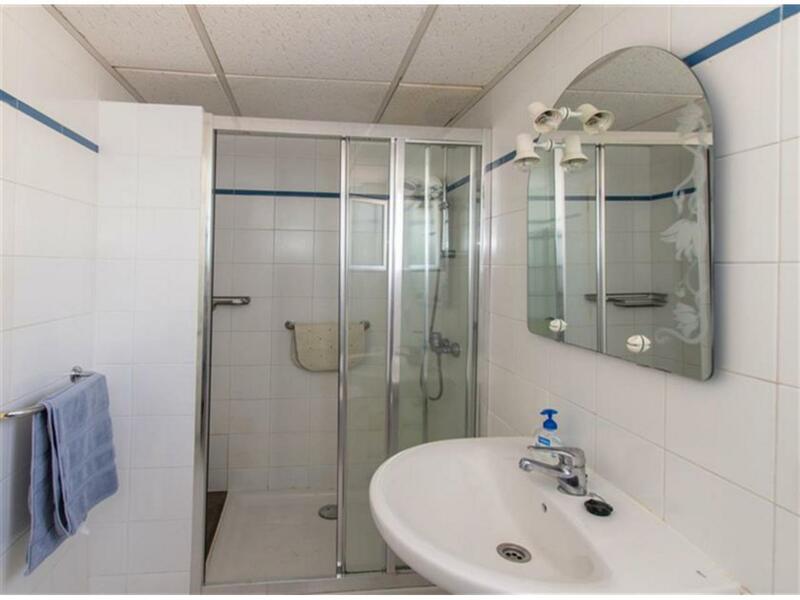 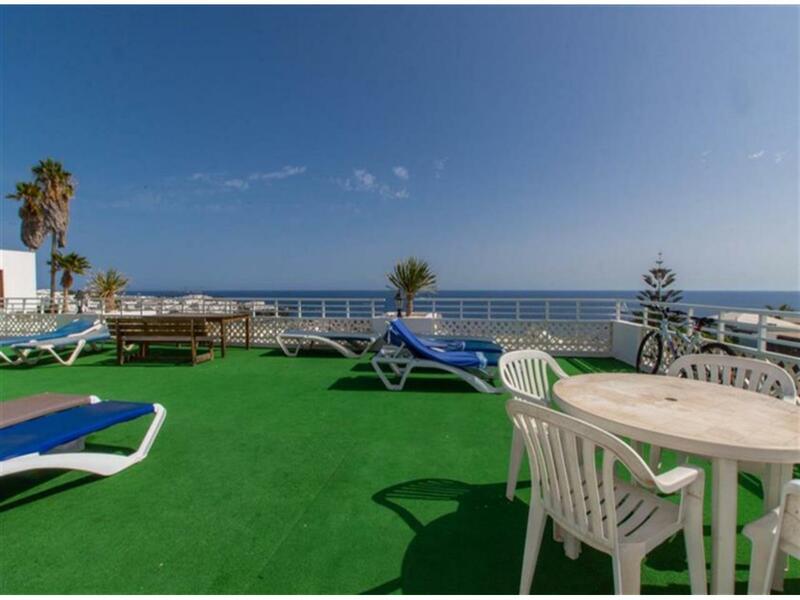 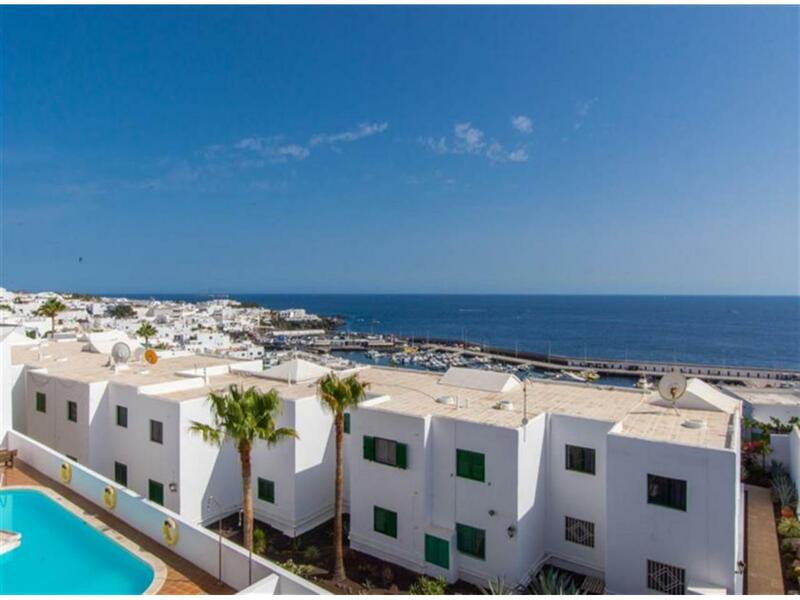 Description One bedroom apartment in the old town of puerto del carmen on a complex with swimming pool. 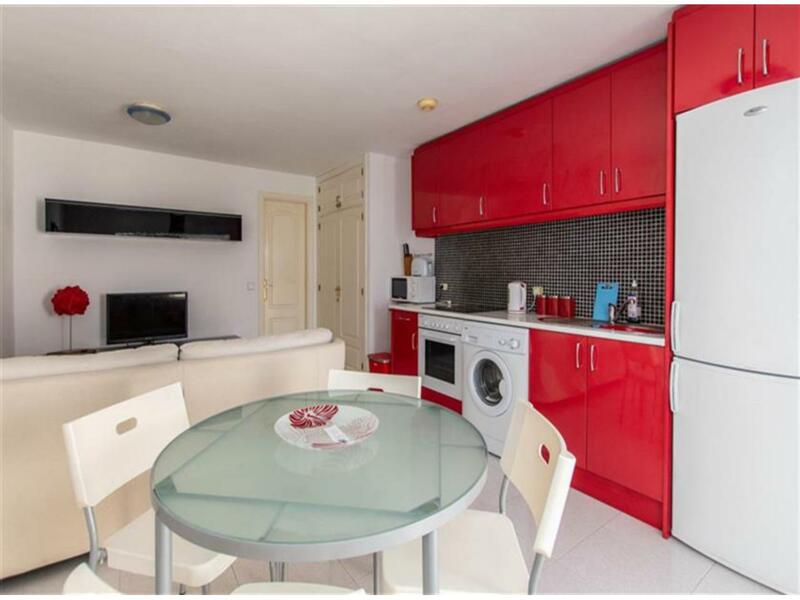 consists of living area with kitchen, bathroom and bedroom. 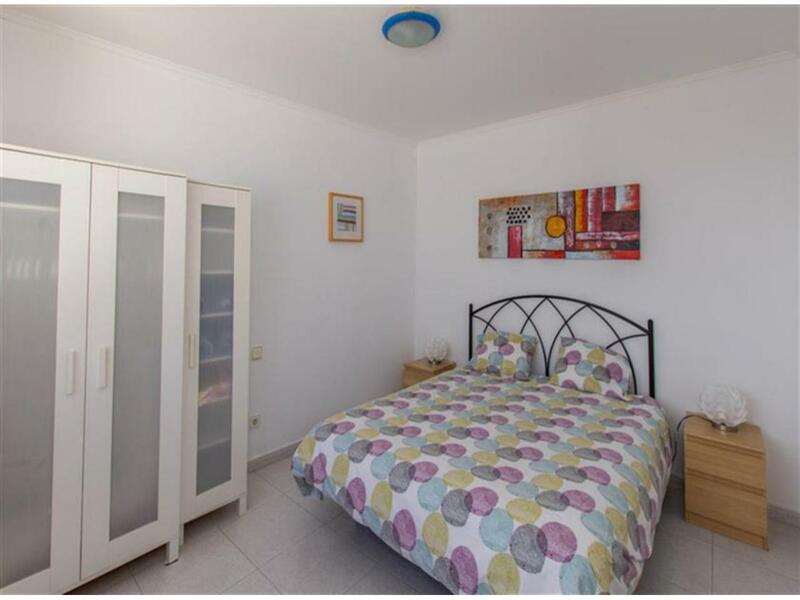 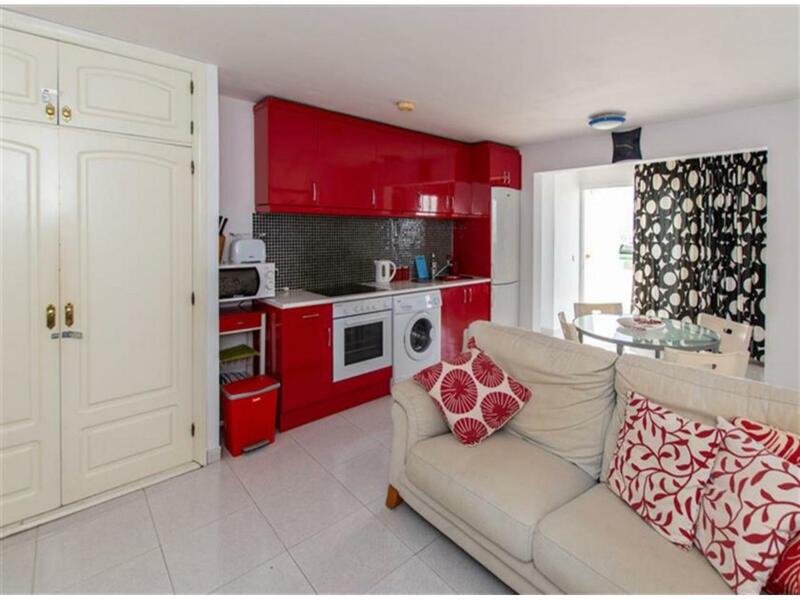 air-conditioning unit and sold fully furnished.